Kangaroo Island (KI), the third largest island in Australia, has gained success in the aquaculture industry. Lying 112 km south-west to Adelaide, KI was often classified as a popular tourist destination. Prior to 2008, not many people has heard of aquaculture seafood from KI but more media and social media coverage were seen about the seafood produced from the island. In fact, the clean and cold water of KI produces some of the highest quality seafood in the world both in wild fisheries and in aquaculture. The region gained reputation among locals from wild fisheries traditionally. Purple scallop and purple sea urchins are just some examples of the broad range of wild fishery seafood from the island. However, in recent years, consumers are more likely to hear marrons, yabbies and abalones from the island. These species are farmed varieties from the aquaculture sector. 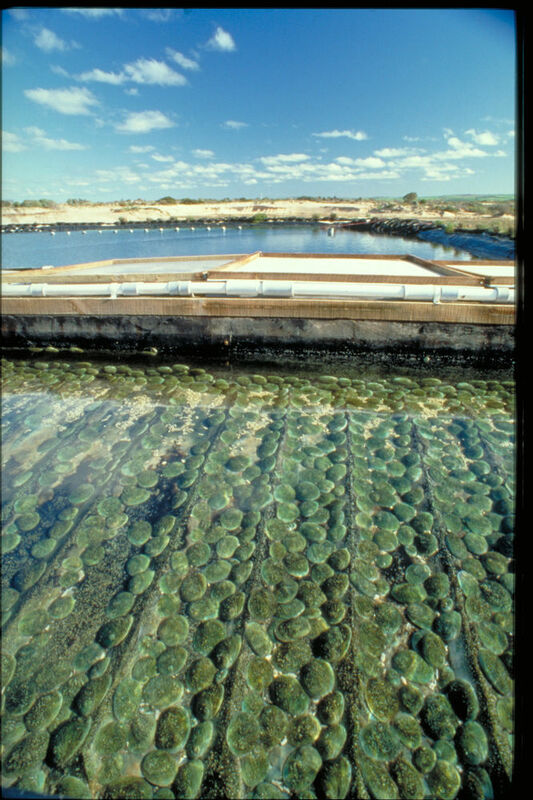 Abalones farming in South Australia is mainly on KI and near Port Lincoln. The clean water around these locations ensures that the best quality abalones are produced which can, in turn, attract industrial linkage and contribute to economic growth of the state. On Kangaroo Island, green lip abalones are grown exclusively. This variety of abalone has been supplied throughout the world and is highly prized in Asian countries like China and Japan. Local restaurants also can access to the top quality delicacy from the farms on the island and freshness is guaranteed. In fact, South Australia is considered as an ideal location for abalone farming, not only because of the highest quality worldwide but also the well established industry association. Abalones are farmed either on artificial reefs at the sea, in cages suspended off the bottom of the sea or in abalone tanks for land-based farms. In fact, the land farms are far more popular than farms at the sea as the growing process can be better controlled and monitored. South Australia is currently on the leading edge in the land-based abalone farming. Although mainly abalones are sold in frozen form, some farms also started to trial vac packs for shelf stable and ready-to-eat abalone products. Abalones can be enjoyed raw and live as sashimi or cooked using Asian sauces. 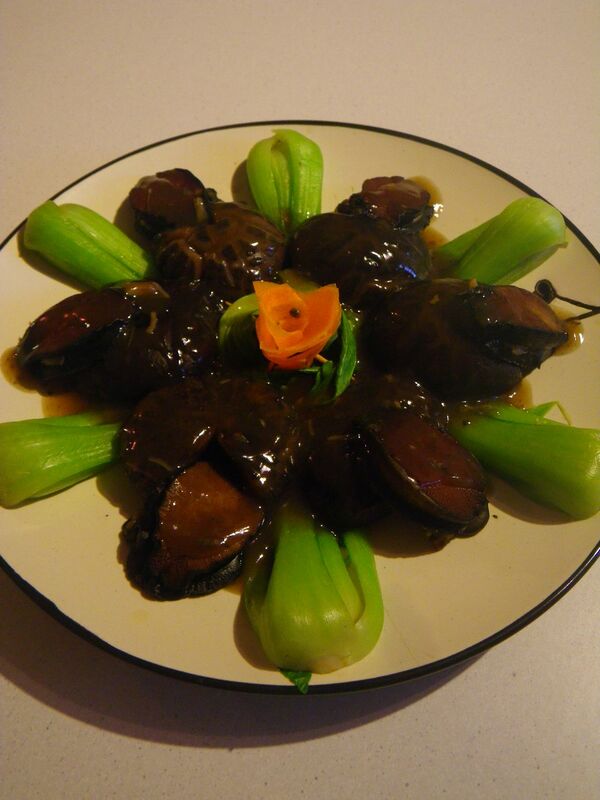 In this post, I will attach a very authentic Chinese recipe on cooking abalones. Marrons were introduced to the creeks of KI in the 1960s from western Australia, where they were native species. Their growing rate is high and since the introduction, they have been stocked in farm dams. Only until recently, they are farmed intensively on the island. The market value of marrons has not been noticed in the international trade but domestically, more consumers are willing to pay for the reasonable price and hence, to taste the animal. On Kangaroo Island exclusively, a cafe specialised in marron is in business and has become a true tourism star in the region. There are several growers of marrons on the island, which also features the largest practice marron farms in Australia. In the farms, marrons are caught on a daily base and only the correct sized ones are kept while the undersized individuals are returned to the open ponds for further growth until they reach the legal size. 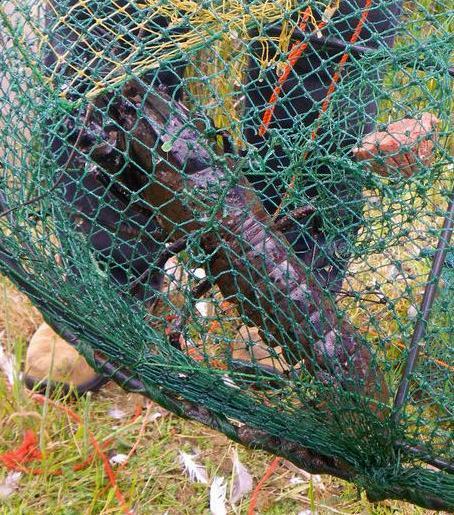 This sustainable farming method allow the marrons to grow while also help the continuation of the species’ breeding and hence maintain the marron population in the ponds. Marrons are very versatile in cooking. They can be cooked using both east and west culinary techniques or can be enjoyed raw with slight sweetness. Marrons are normally purged for 48 hrs before cooking to remove any earthy flavour. KI Marrons are distributed throughout Australia to restaurants, retails and consumers live in foam boxes with ice packs to keep the freshness of the delicacy. Yabbies are indigenous to South Australia. Similar to marrons, yabbies are Australian freshwater crayfish. Their fast growth rate made the species extremely suitable for the aquaculture industry. Since the 1980s, yabby farming has been practiced throughout South Australia with the highest yielding regions in the south east along with several other key locations such as Eyre Peninsula and Kangaroo Island. Yabbies are opportunist when come to seeking food as they almost consume everything. From animals to plants, the crayfish can eat every food they can find in a pond. Setting up a pond or dam for yabbie growth is inexpensive and many farmers grow this species on the private land. All these made yabbies to be one of the best “candidate for aquaculture”. 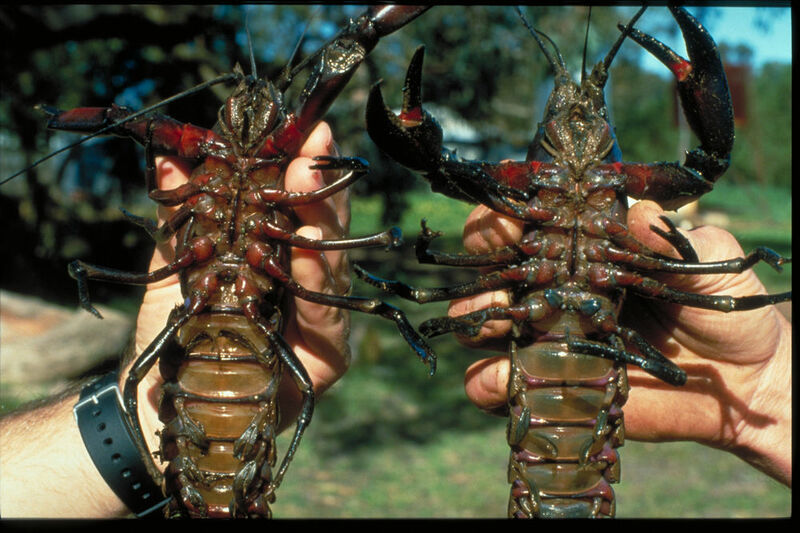 However, comparing to marrons, yabbies are much smaller in size. 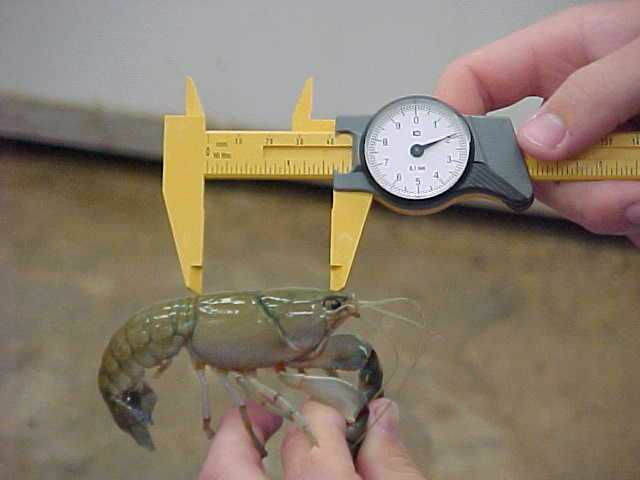 In the domestic market, the most commonly observed yabbies are less than 70 g but sometime can go up to 120 g.
Taste-wise, yabbies are relatively clean in taste but was lack of the sweetness that most of the crayfish species have. I tried them in salads or as a topping for pasta before and they were not bad but I needed to add a bit saltiness. I also tried to cook them szechuan style using a recipe I developed from a famous traditional Chinese dish which was hot and spicy but I think it over covered the yabbies’ tastes. Generally, on KI, aquaculture species, including all above and several others, produced $6.0 million business turnover during 2011/12 with the total contribution to gross regional product (GRP) being $5.7 million. This industry created 80 fte jobs directly with a further amount of 26 fte employments by its flow on businesses. A total of $2.9 million household incomes were earned directly and indirectly from the aquaculture industry on the island. Many people do not like abalones mainly because of its rubbery texture. 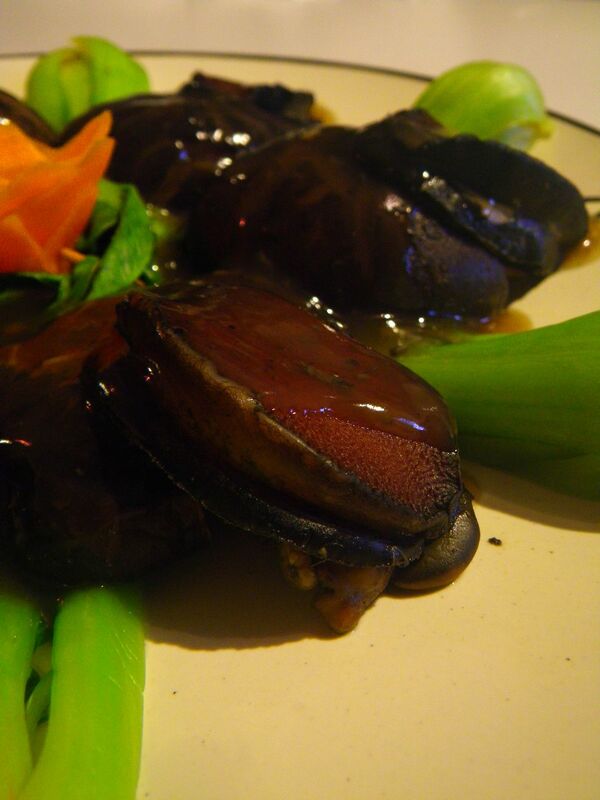 The recipe is a simplified version of a traditional Chinese dish which can make the abalones to melt in your mouth. More importantly, it is effortless and will be ready to serve in 30 mins. 1. Take the abalones out of the shell and cut off all the glands. Wash to leave only the flesh. 2. Place the dried shiitake mushrooms in hot water to get them back to its original shape. 3. Place the abalones and the shiitake mushrooms in an electric pressure cooker. Add water to just cover the content. 4. Add the soy sauce and the dried scallop and cook for 20 mins under pressure. 5. After the 20 minutes cooking, take the mushrooms and the abalones out and set aside. 6. In a sauce pan with boiling water, gently cook the boc choy until just turned color. 7. In a plate, arrange the abalones, the shiitake mushrooms and the boiled boc choy as shown in the photo above. 8. Filter the content in the pressure cooker and keep the filtered soup (ie the filtrate). The solid content can be eaten or discarded as you wish. 9. Add 1 cup of the above filtered soup to a sauce pan and heat to boil. Mix well 1 tbsp corn flour and 1 tbsp water in a separate bowl. 10. Once the soup is boiled, stir in the corn flour/water mixture until a glutinous mixture is obtained. 11. Pour the glutinous mixture from 10 over the top of the content in the plate in 7. 12. Serve with rice or anything you like. After cooking for 20 mins in the pressure cooker, the abalones are made super soft and the rubber texture has been destroyed. It is easily enjoyed with fork and knife and literally melt in your mouth, releasing fresh seafood flavour along with the condensed flavours and a slight sweetness from the dried scallop. The addition of the shiitake mushroom provided extra complexity in flavour and is of a meaty texture. 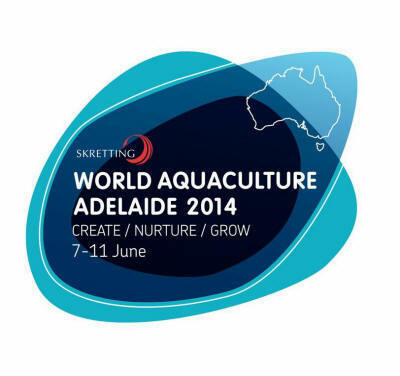 World Aquaculture Conference will be held in Adelaide Convention Centre from June 7 til 11, attracting 2000 – 3000 delegates to South Australia. This is the second time Australia held this internationally renowned conference that link all parts of the aquaculture industry together and is the largest conference Adelaide ever held. The delegates will also have the chance to explore South Australia aquaculture industry through a series of pre-conference tours from June 2 til 5, visiting Adelaide, Kangaroo Island, Barossa, Victor Harbour, Adelaide Central Market and Adelaide Zoo as well as post conference tours to visit the research facilities of PIRSA and Port Lincoln aquaculture farm facilities. Stay tuned if you want to know more about the South Australian aquaculture seafood and the industry as I will live tweet on June 8 at the conference. 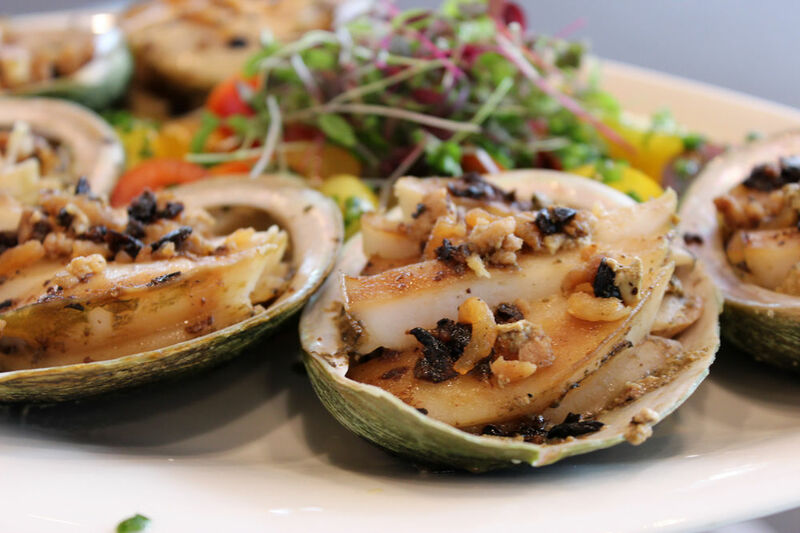 Enjoy local South Australian seafood as they are one of the things that our state is best for in the world! G’day! Always interesting learning more about what makes our state great Xin! 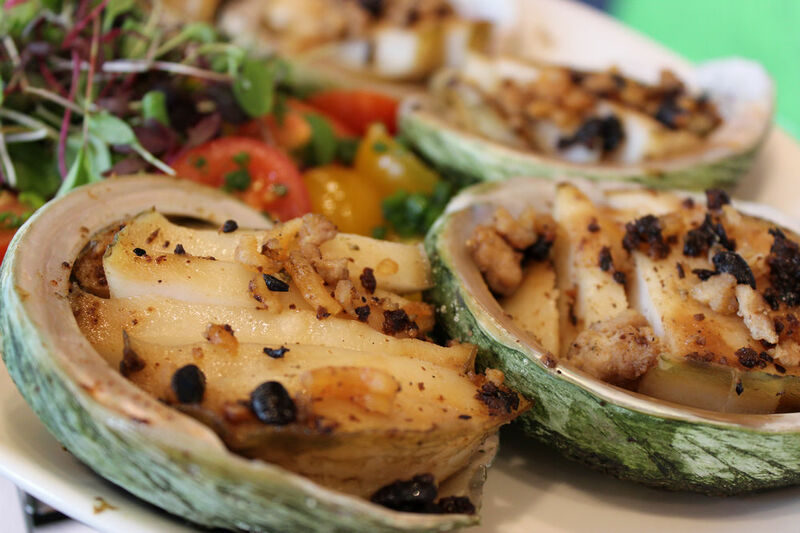 great abalone recipe! We eat a lot of Australian abalones in Hongkong. They are expensive but very tasty. What a nice dish you have there! I never had abalone in my life but would love to try it one day. At your place maybe J ? 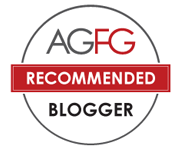 This post looks even yummier than the last one especially with the abalone recipe. Never tried it before but the wife said she might cook some according to your recipe.